Henry Mainwaring (or Maynwaring) was an infamous seventeenth century pirate who went on to become Dover’s Member of Parliament! Born 1586/7 into an old Shropshire family, Henry graduated on 15 July 1602 from Brasenose College, Oxford University at the age of fifteen. He was admitted as a student to the Inner Temple in 1604. He next became a soldier and then a sailor with the authorisation to suppress pirates in the Bristol Channel. 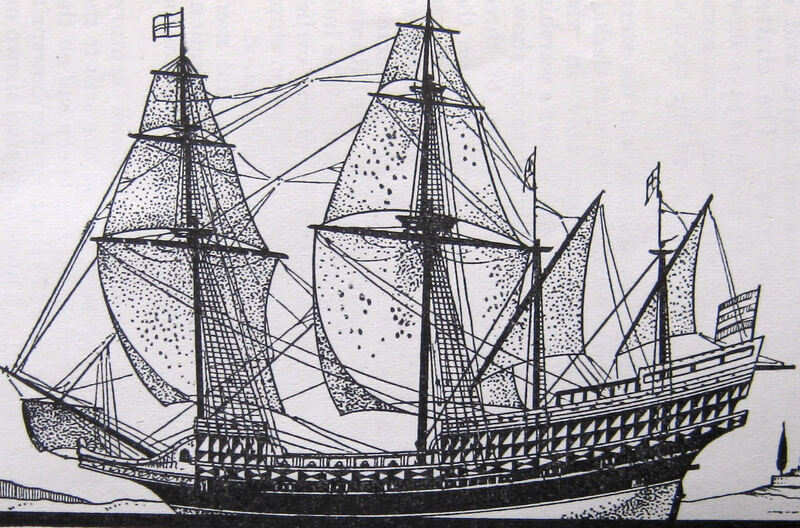 In 1612, Henry’s father bought and fitted a 160-ton ship out for £700, including crew, that was named Resistance. 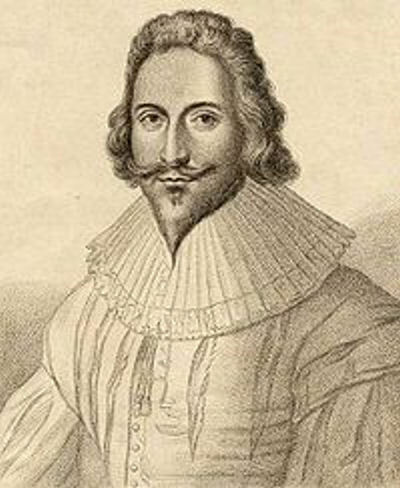 Young Henry was planning to go with Sir Thomas Shirley (1564-1634), to Persia to fight the Turks, but the scheme was aborted due to the influence of the Spanish Ambassador and Shirley’s financial problems. Thus, Henry went off on his own accord promising to fight every Spanish ship he met! This was not particularly expedient at the time as England was trying to build a good relationship with Spain! Nonetheless, Henry sailed for the Barbary Coast – the North African-Mediterranean/Atlantic coast – in order to fulfil his dreams. Although initially not particularly successful, he used the time well to learn the art of seafaring and commanding. Creating a base near modern-day Mehidia, on the west coast of Morocco, Henry built up a fleet of ships and by piratical methods secured some £3,500 of goods meant for Spain. He then sought to use his sailing knowledge and ship to help England’s cause and in 1614 was ordered to go to Newfoundland to arrest and return with Peter Easton, ‘The Pirate Admiral’. By the time Henry arrived, Easton had moved onto new rich pickings and Henry knew he would be in trouble if he returned to England empty handed. Thus, he decided emulate Easton and turned his attention to the Spanish galleons laden with gold that were returning from the Americas! Earning the name of ‘Maynwaring the Pirate’, he quickly reached the ‘rank’ of ‘Admiral’ of a largest pirate fleet operating along the American coast from Newfoundland to the West Indies! Henry’s fleet was so successful that the king of Spain, Philip III (1598-1621), wrote to the English king, James I (1603-1625), to complain. This was after the Philip III had, in vain, used his naval ships to attack Henry’s fleet. James I relayed the complaint onto Henry and asked him to leave the Spaniards alone. Whether Henry received the request or not is unrecorded but he appears not to have taken any notice. Philip then tried a different tactic and offered Henry a free pardon, twenty thousand ducats a year and the command of a Spanish Squadron! This message Henry did receive but declined the offer. The Spanish king again contacted James I, and possibly threatened reprisals on English ships. This spurred James into sending a message to Henry saying that he would order the English navy to attack his fleet and bring him home in irons. Alternatively, added James, Henry could disband his fleet and return to England and be given a free pardon. This, Henry accepted. On his return voyage, Henry encountered an English convoy sailing to Cadiz that was being attacked by pirates. Not only did he fight off the attack, he escorted the convoy to its destination before returning home. By this time, Henry had earned the accolade of being dashing and charismatic hero. When he landed at Dover on 6 June 1616, the town turned out to cheer him! Henry then settled down and wrote the book, Discourse on Piracy, which became the recognised manual for the suppression of the illegal occupation. In his book, Henry said that Ireland was a popular rendezvous for pirates as there was a ‘good store of English, Scottish and Irish wenches, which resort unto them and these are strong attractions to drawn the common sort of seaman thither.’ He also made the profound observation that many sailors were driven into the piracy due to hunger and lack of regular work. Henry therefore advocated the provision of worthwhile work and pay, in seafaring towns, as the best solution to the problem. 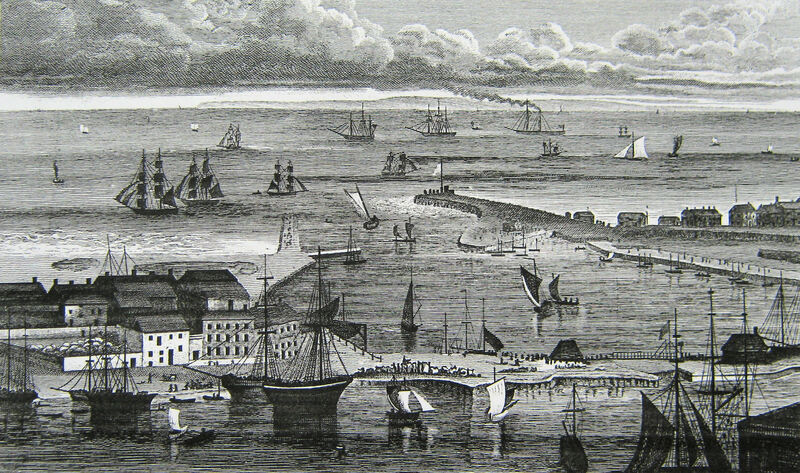 At the time Dover was, economically, in a very distressed state compounded by the Cross Channel passage being beset by Dunkirkers – the name given by Dovorians, for pirates from the Continental mainland and the Mediterranean. With his expertise, Henry was recruited into trying to solve the problem and the poacher turned gamekeeper was very successful. So impressed was James I by this that he knighted Henry on 20 March 1618 and appointed him a ‘Gentleman of the Bedchamber’. In 1620, Sir Henry was appointed a Lieutenant of Dover Castle and Deputy Warden of the Cinque Ports. 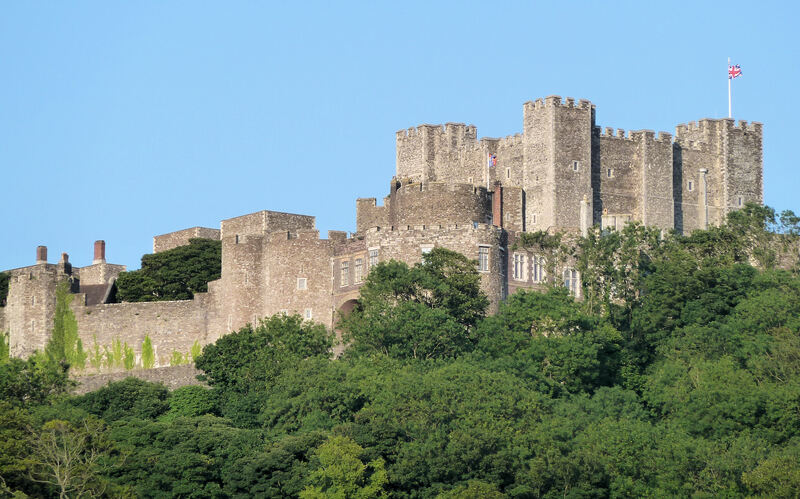 While Deputy Warden, Sir Henry improved the defences of the Castle and King James asked for Sir Henry, along with another Castle Lieutenant – Sir Richard Younge (d1651), to be Dover’s representatives in Parliament. In those days, Dover had two elected Parliamentary representatives and in 1613, King James had asked Henry Howard – Earl of Northampton (1540–1614), the then Lord Warden (1604-1614), for the representatives to have the interests of the Crown at heart. This was agreed to by the outgoing Mayor, William Waade (sometimes spelt Warde) – who was also a Deputy Lieutenant at the Castle – and the Jurats and set a precedence. The Common councilmen and Freemen of the town had no say in the matter. 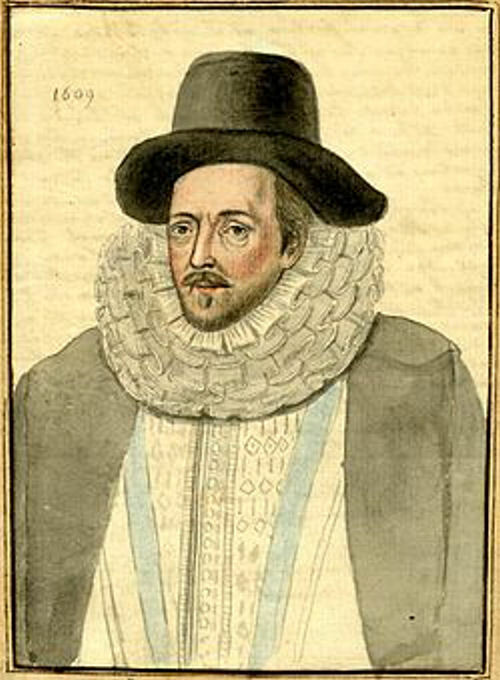 The next parliamentary election was in 1621 and Edward la Zouche, 11th Baron Zouche of Harringworth, Northamptonshire, (1556–1625) was the Lord Warden (1615-1625). With the Mayor of Dover and Jurats blessing he complied with the Royal request. 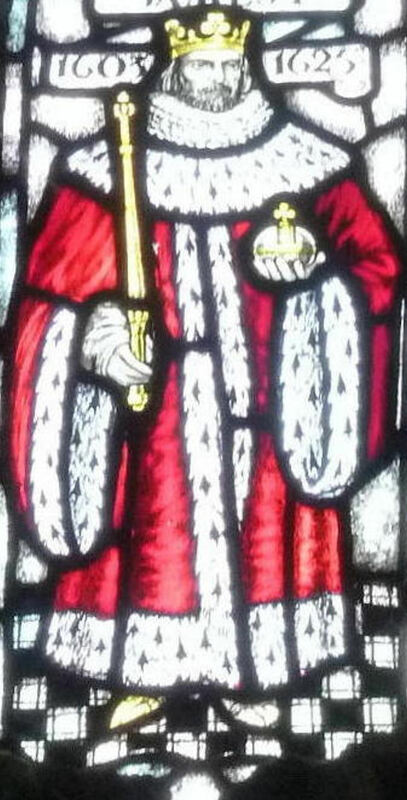 One of the suggested candidates was Sir Henry, who was popular and this had increased as he mixed freely with the town’s mariners. Indeed, he took note of their discussions and this culminated in the Seaman’s Dictionary that was eventually published in 1644. So, although the way the candidates had been selected aroused a lot of ill feeling amongst the Common councilmen and the Freemen of the town, they kept relatively quiet because one of the candidates was Sir Henry. In Parliament, proved an excellent representative for the mariners of Dover. For instance, on the 27 February and 8 March 1621, he opposed the Bill for the transferring of the control of lighthouses along the Kent coast from the Cinque Ports Pilots to Trinity House. Arguing that their knowledge of the coast stretched back further and was far was greater that of the Trinity House Pilots. However, Sir Henry was a known womaniser and this became part of the reasoning dismissing him from the post of Lieutenant of the Castle, and because the selections was made by the Lord Warden, from his post as one of Dover’s Members of Parliament. The accusation was compounded by evidence that he had been seen brawling in the street. Sir Henry vigorously denied brawling and in response to the accusation over women, he said, ‘I am sure the world cannot tax me for keeping any women or frequenting their companies’. Nonetheless, Lord Zouche demanded and accepted Sir Henry’s resignation in May 1623. Shortly after Sir Henry was appointed captain of the Prince Royal and in October 1623, brought the King’s son, Charles – later Charles I (1625-1649) – and King James’ favourite, George Villiers, Duke of Buckingham (1592-1628) back from Spain. This followed the breakdown of talks over Charles’s possible marriage to the Infanta of Spain. In 1624, another parliamentary election was called and along with Sir Richard Younge, Sir Edward Cecil (1572-1638) was appointed as Dover’s representatives. Sir Edward, a veteran Parliamentarian and supporter of James, had been created a Castle Lieutenant especially for the election and the Mayor and Jurats of Dover again supported the decision. In response, a petition was sent to the House of Commons, stating that the election had been carried out without the full body of Freemen being assembled. The House issued a new election writ but the same two men were returned. It is unclear if anyone else stood. 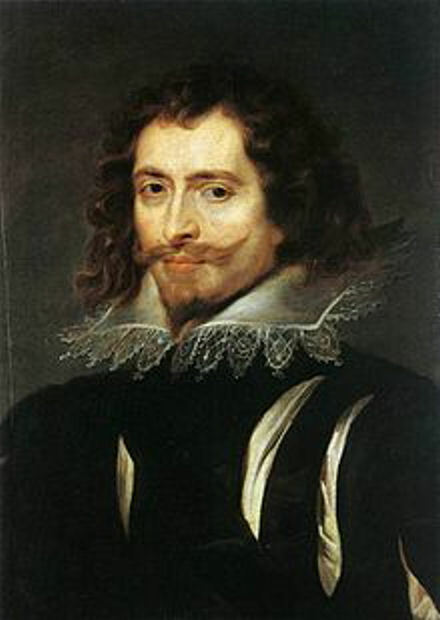 As for Sir Henry, he effectively worked for George Villiers, the Duke of Buckingham, who was appointed Lord Warden on the death of Lord Zouche. However, the Duke was assassinated in 1628 and with his death, Sir Henry lost his patron. Sir Henry married in 1630 but his wife died three years later and his only child, a daughter, was fostered by her uncle but died when she was six. During the Civil Wars (1642-1651), Sir Henry was a Royalist but due to financial problems exiled himself in Jersey. He returned to England in 1651, when it was recorded that he was worth £8. Sir Henry died on 15 May 1653 and was buried next to his wife in Camberwell. This entry was posted in Mainwaring Sir Henry – Dover’s piratical Member of Parliament, People. Bookmark the permalink.